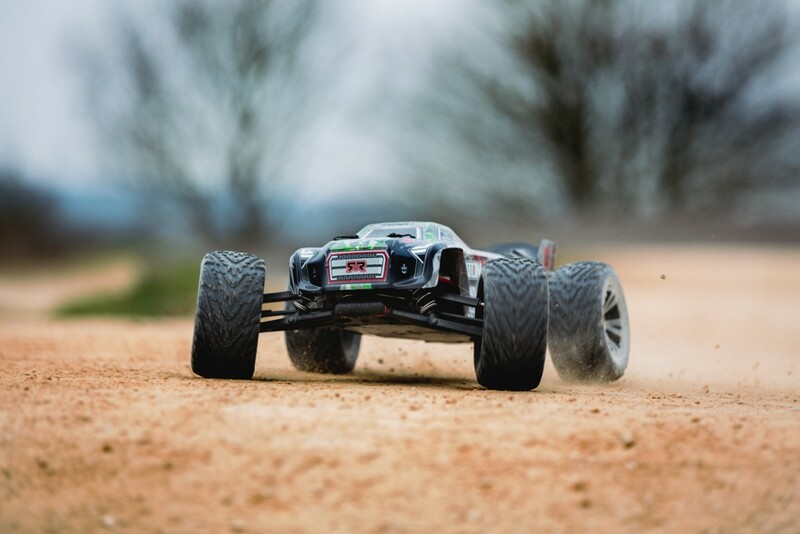 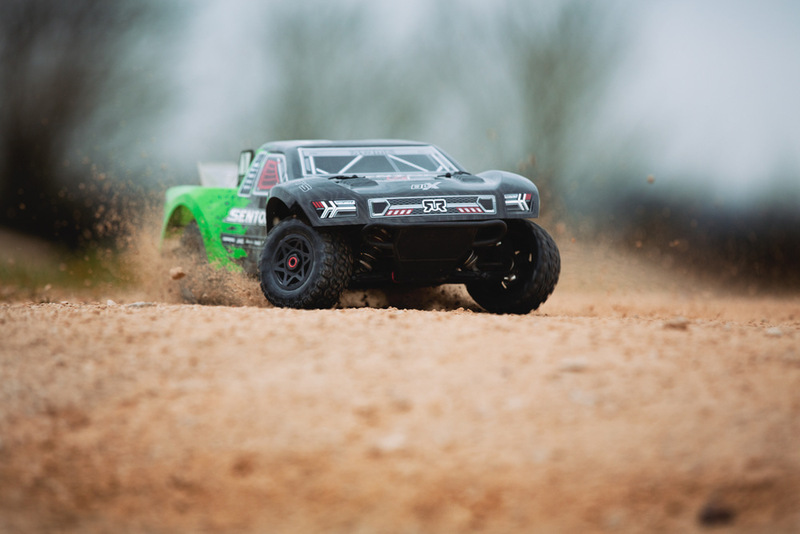 Based on the widely recognised success of our 1/10 2WD vehicle platform, the RAIDER XL 1/8 Scale 2WD Desert Buggy has become a worldwide fan favourite. 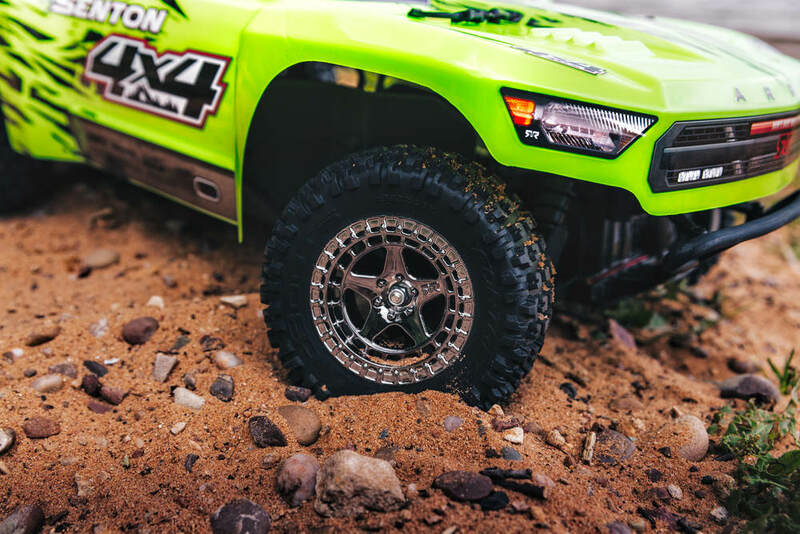 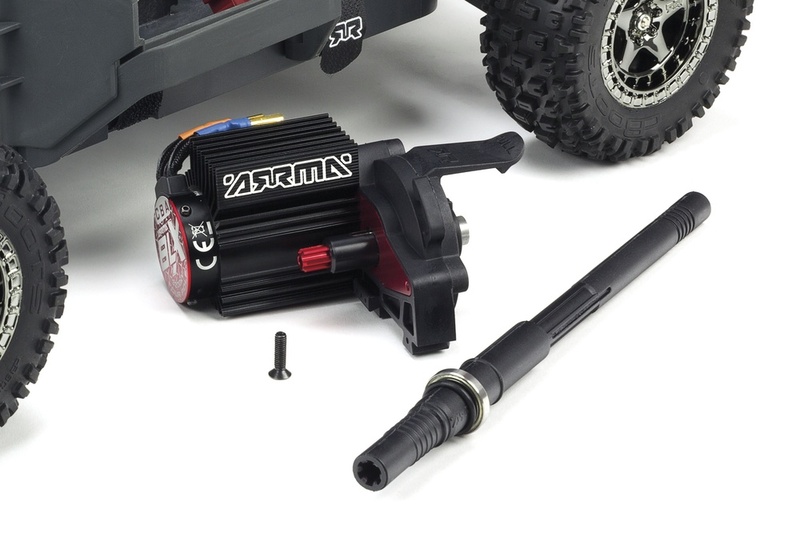 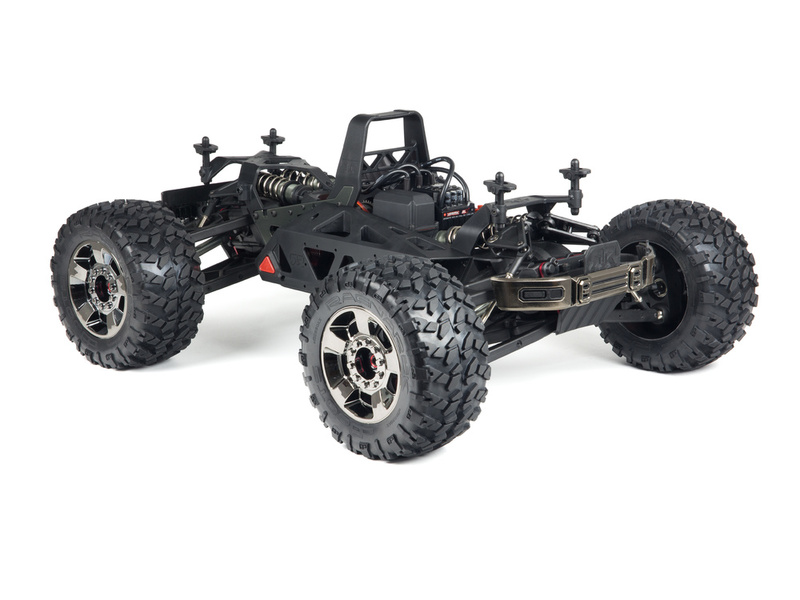 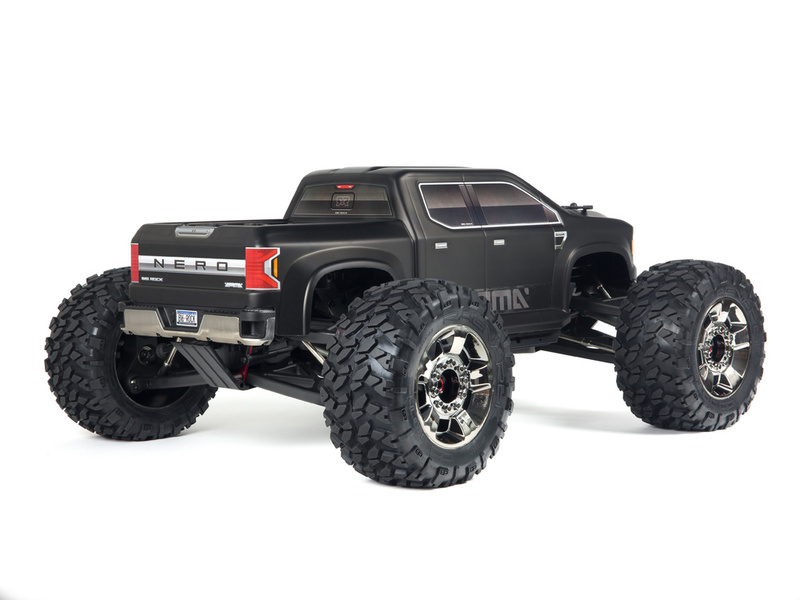 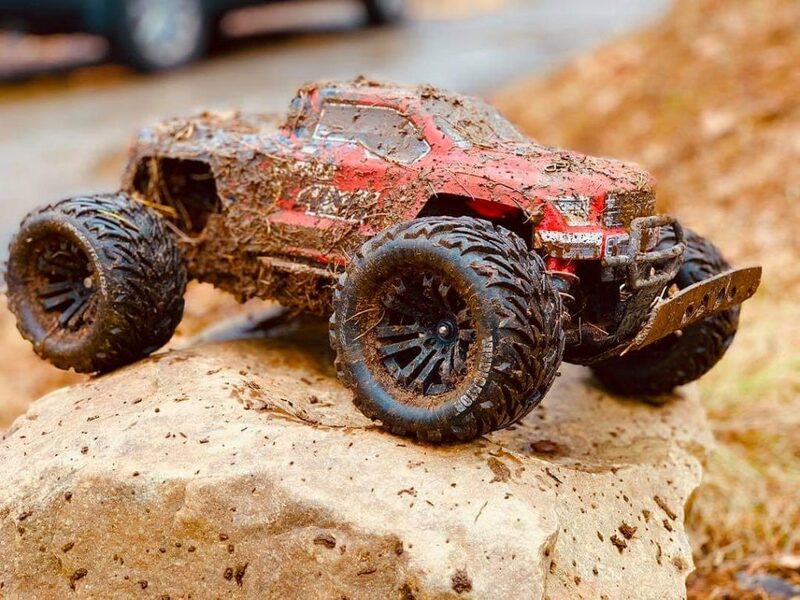 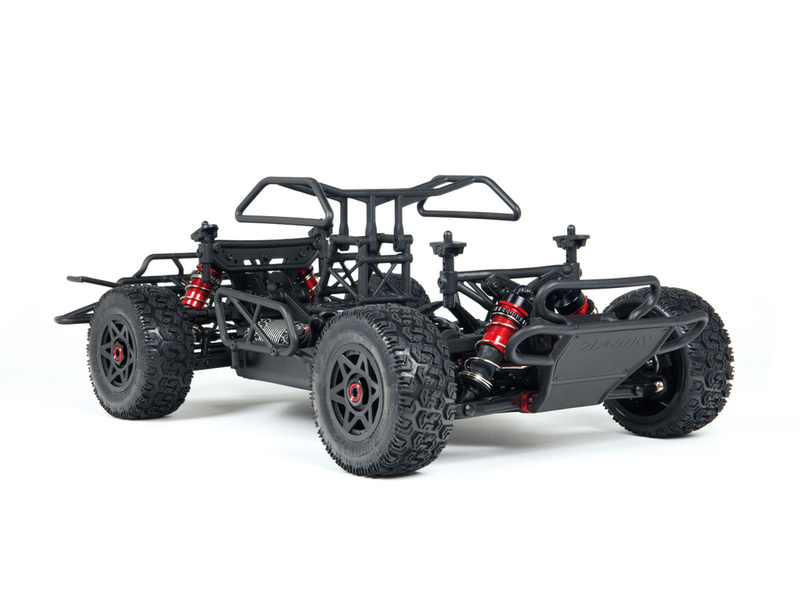 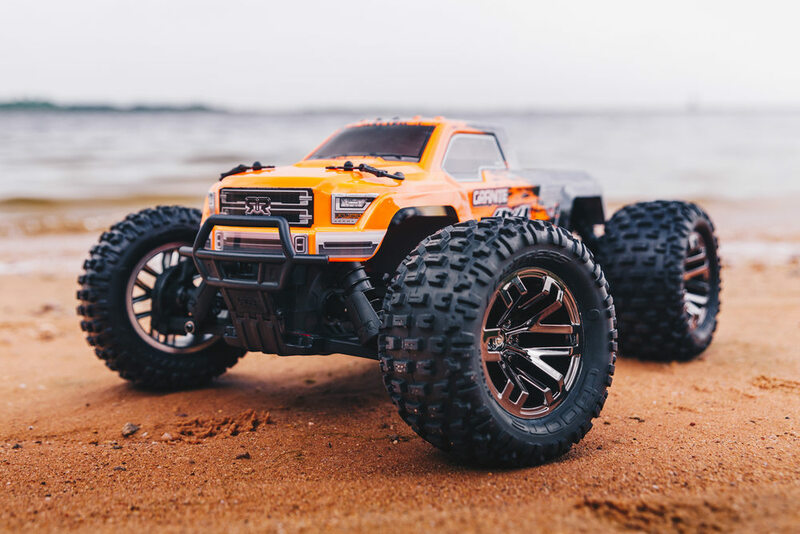 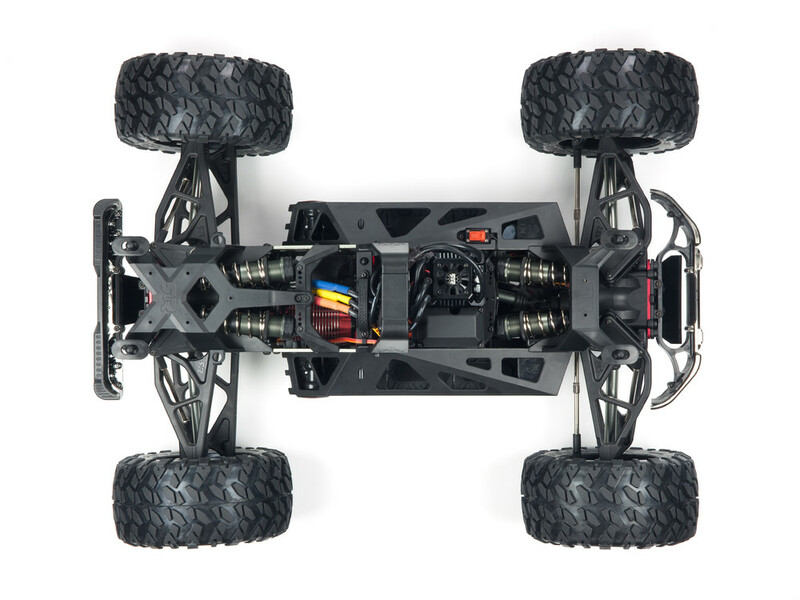 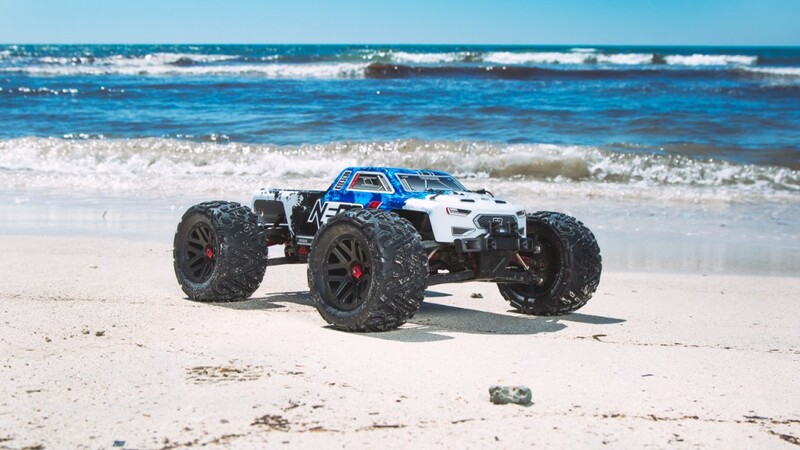 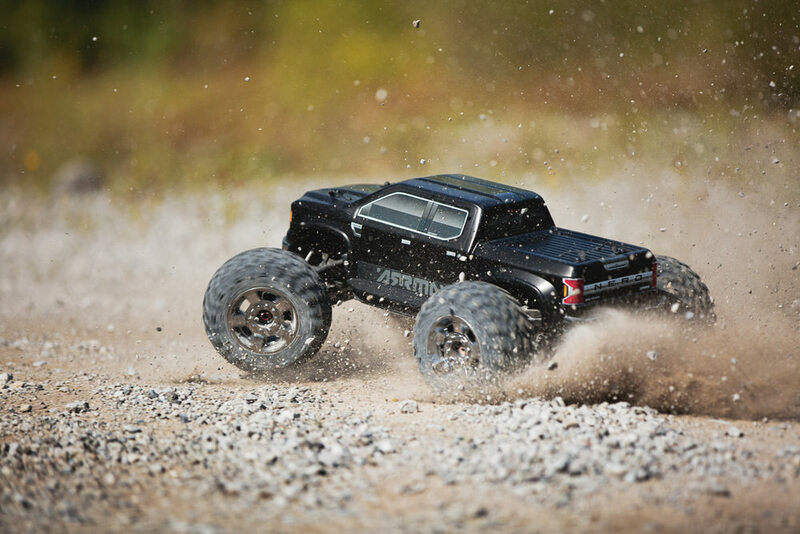 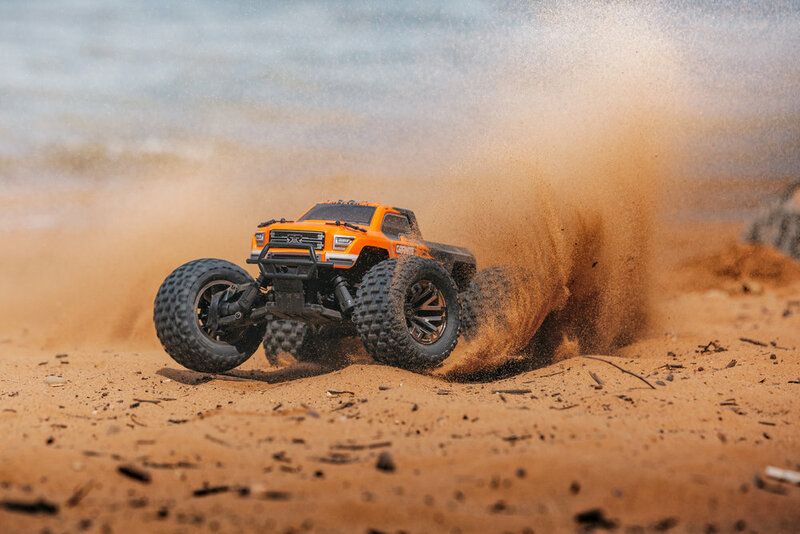 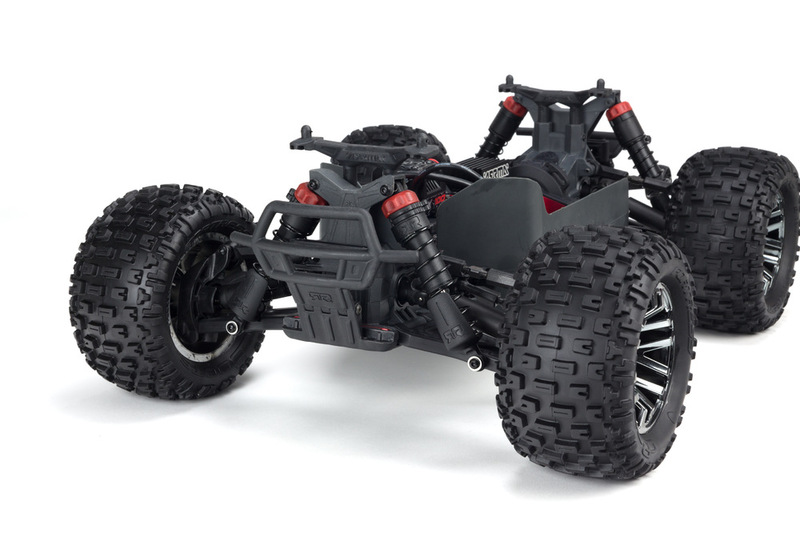 With a wider and longer footprint than its 1/10 scale brother, the RAIDER XL features increased handling stability and super-tough components, straight from the box. 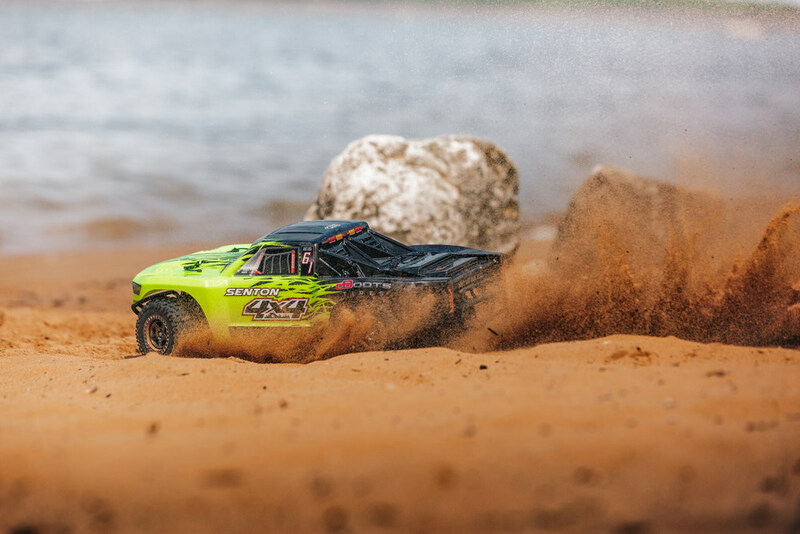 Available in both our brushed MEGA power type, alongside the more aggressive 3S capable BLX brushless version, the RAIDER XL is designed to throw you straight into the sand rooster chucking action. 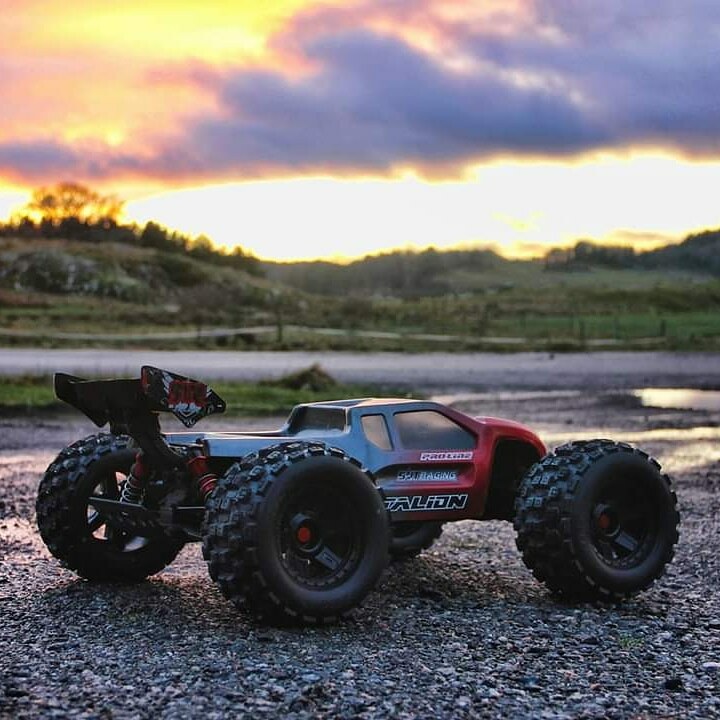 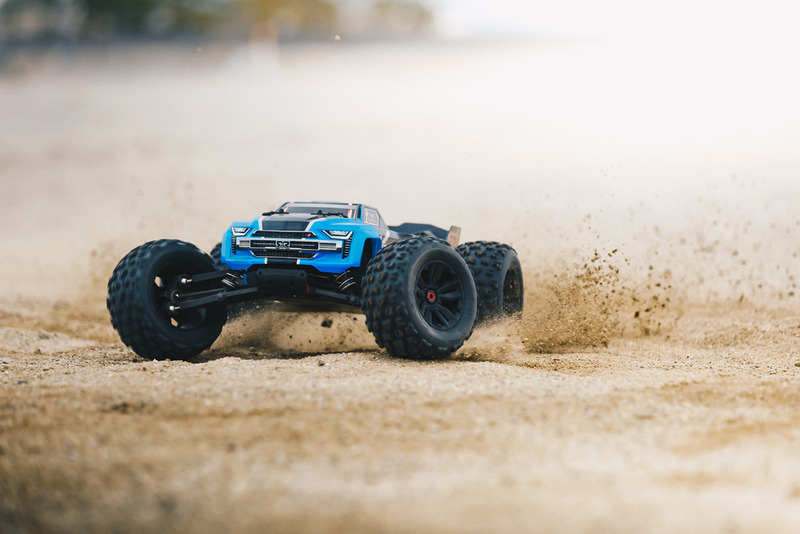 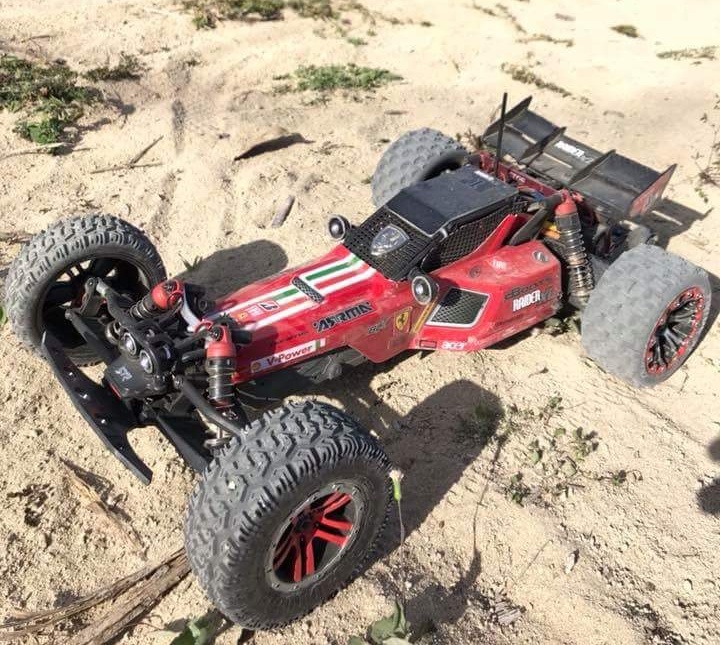 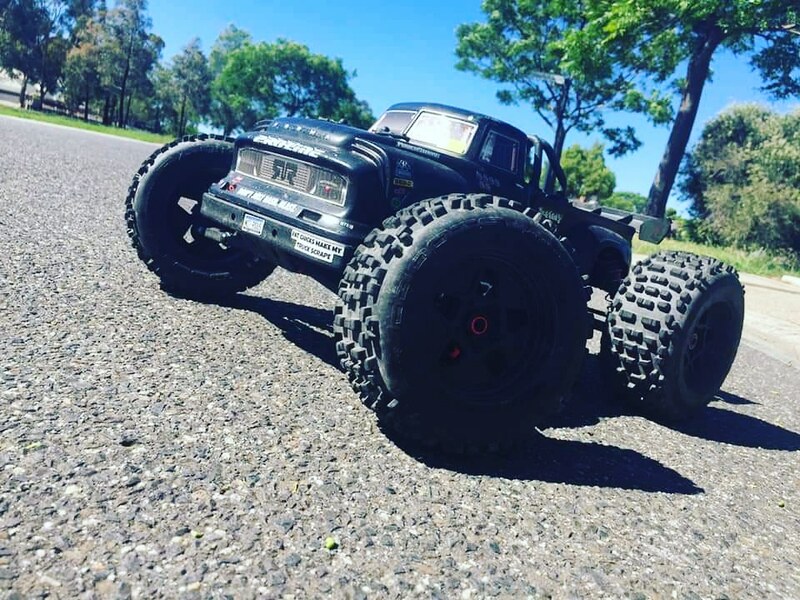 Whether you are backyard bashing with the family, or challenging some serious jump moves at the local bash spot, the RAIDER XL has balanced handling and brutish strength, meaning you can attack the terrain and enjoy fast turns and awesome straight line dirt ripping. 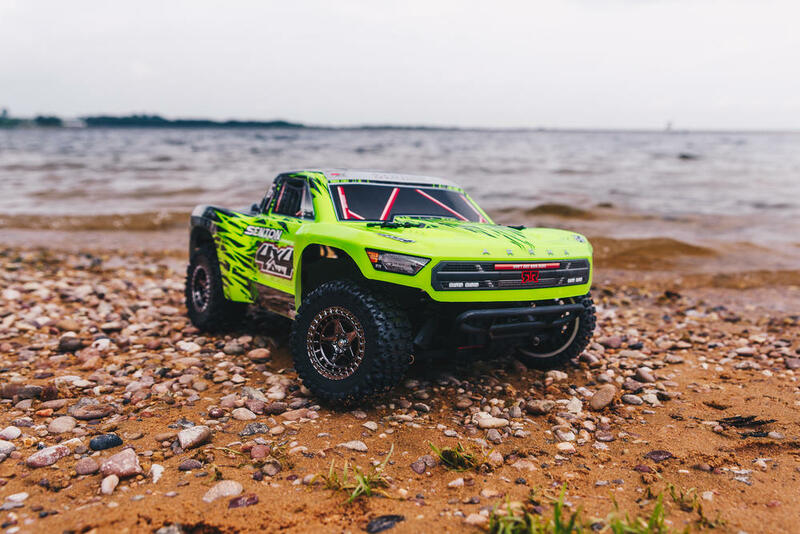 Proven to be a fan favourite for all types of terrain thrashing fun, the RAIDER XL shows how 2WD action can be rewarding for newcomers and seasoned bashers alike. 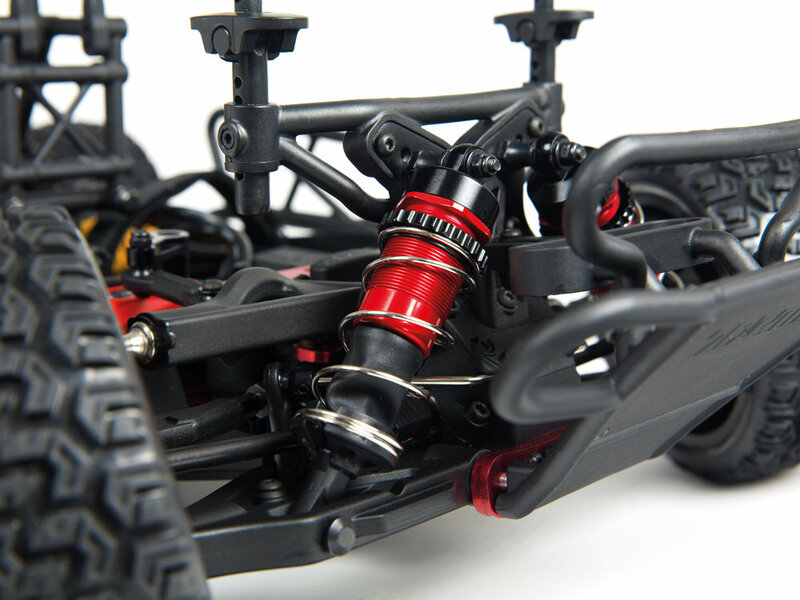 Equipped with waterproof electronics and durable composite parts, style points are never far away when you roll through at the local race track, or whip another jump at the BMX track. 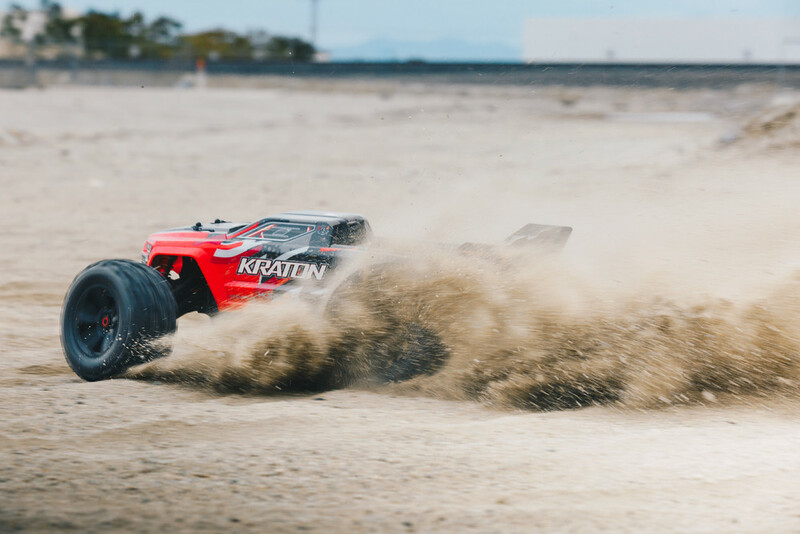 With hoards of ARRMA fans choosing the RAIDER XL as their companion, sharing lots of cool customisation tips through social media channels, there has never been a better time to discover how this awesome Desert Buggy beast can bring you hours of all-terrain blasting fun. 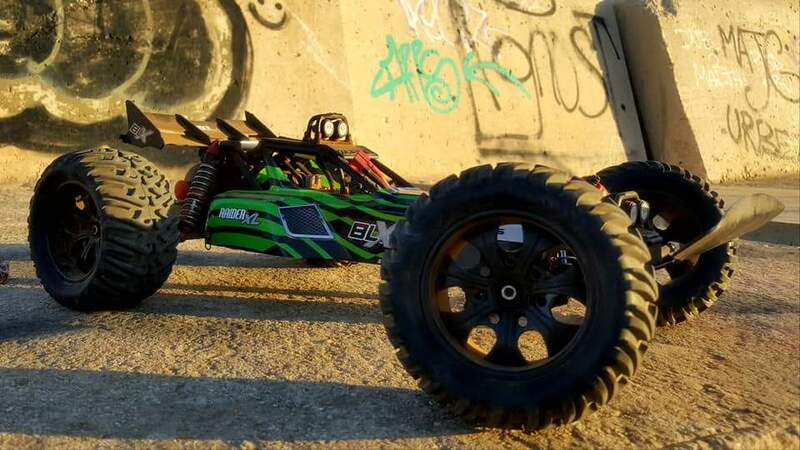 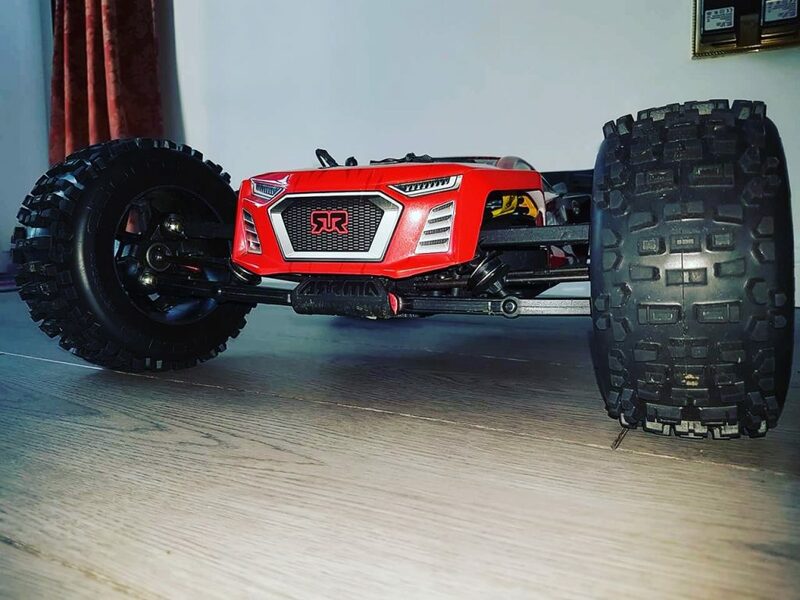 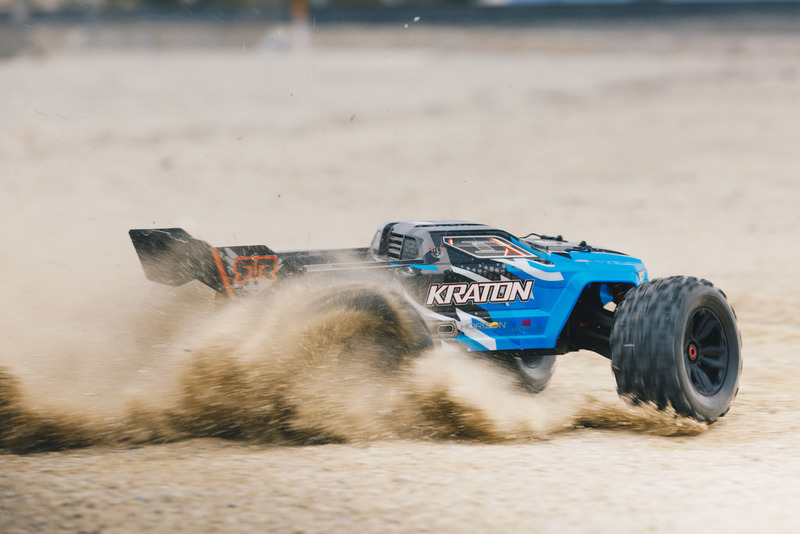 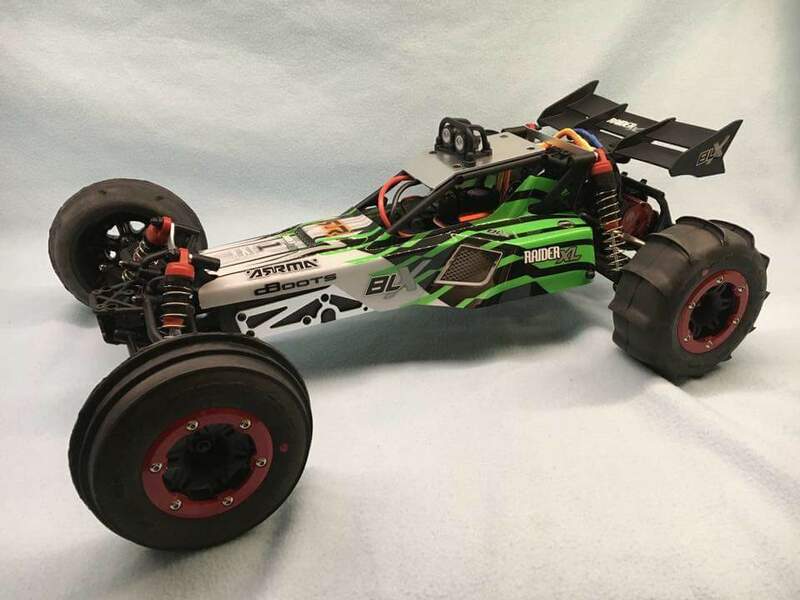 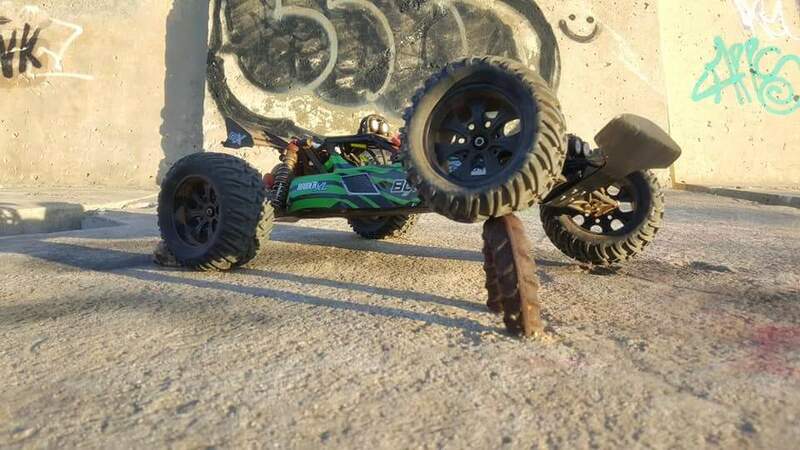 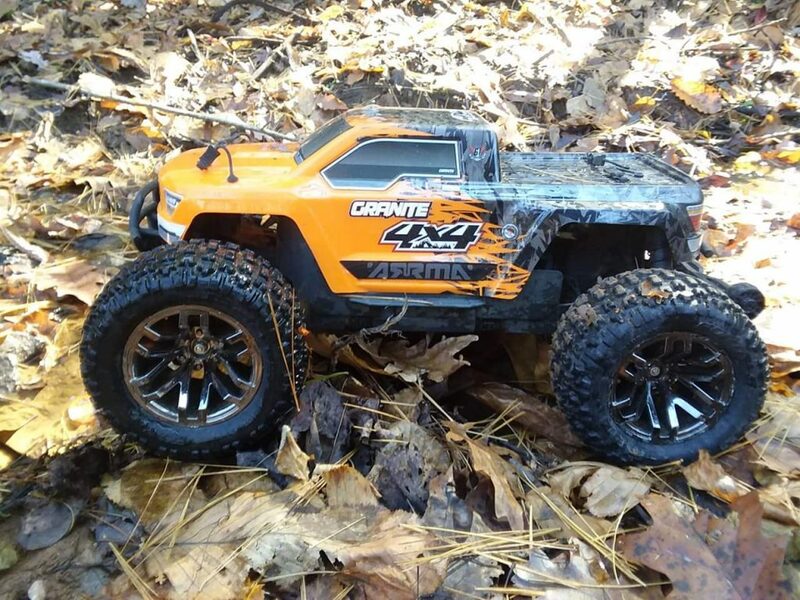 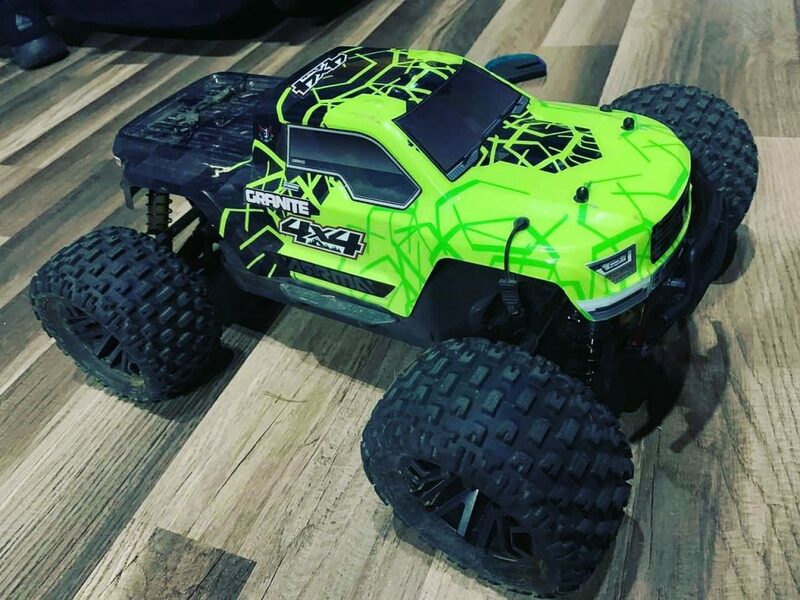 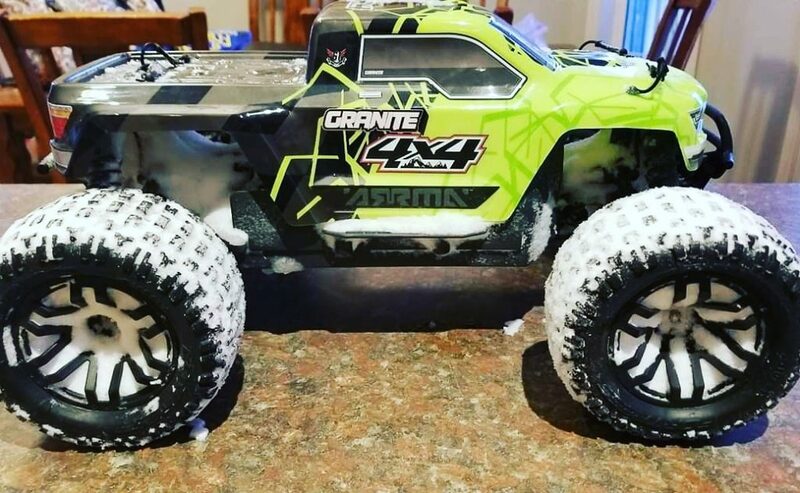 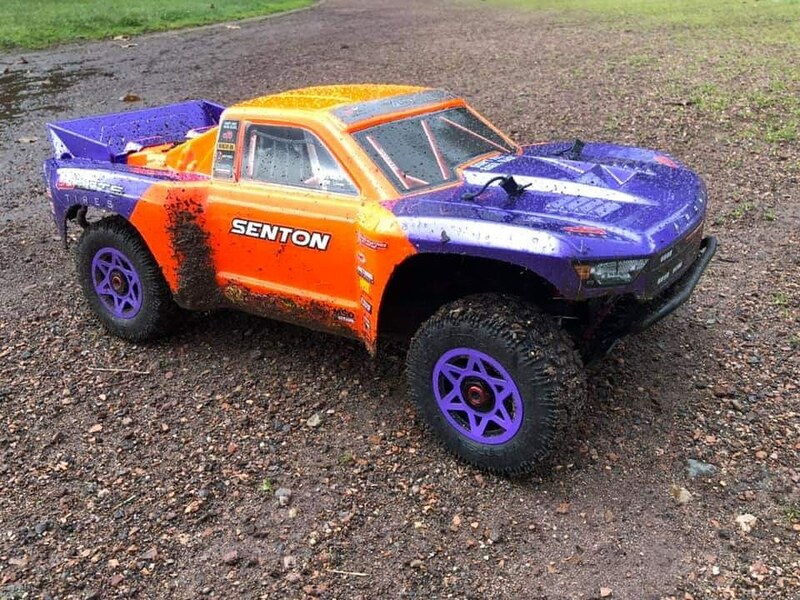 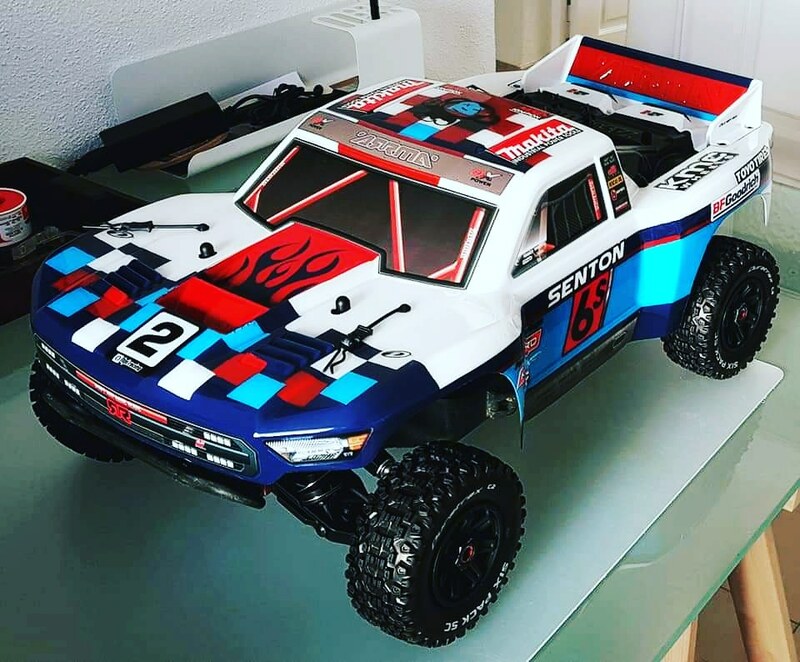 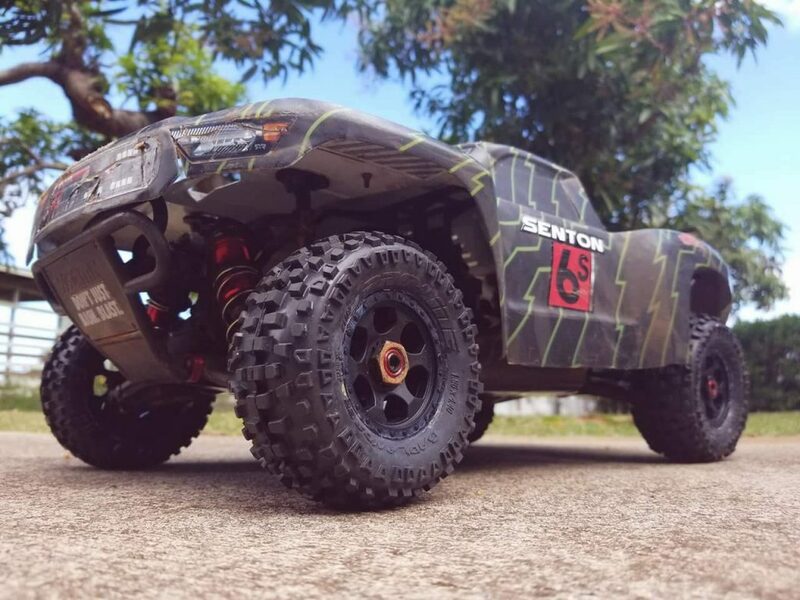 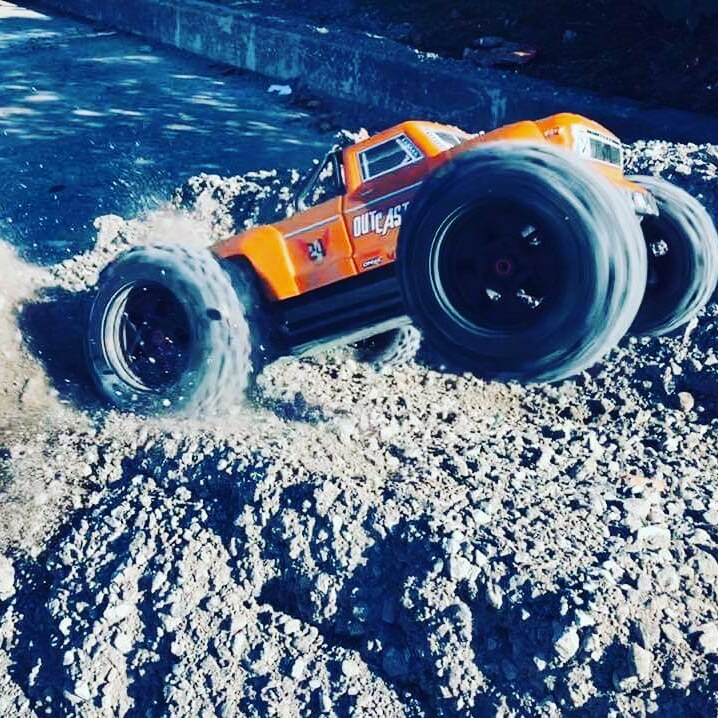 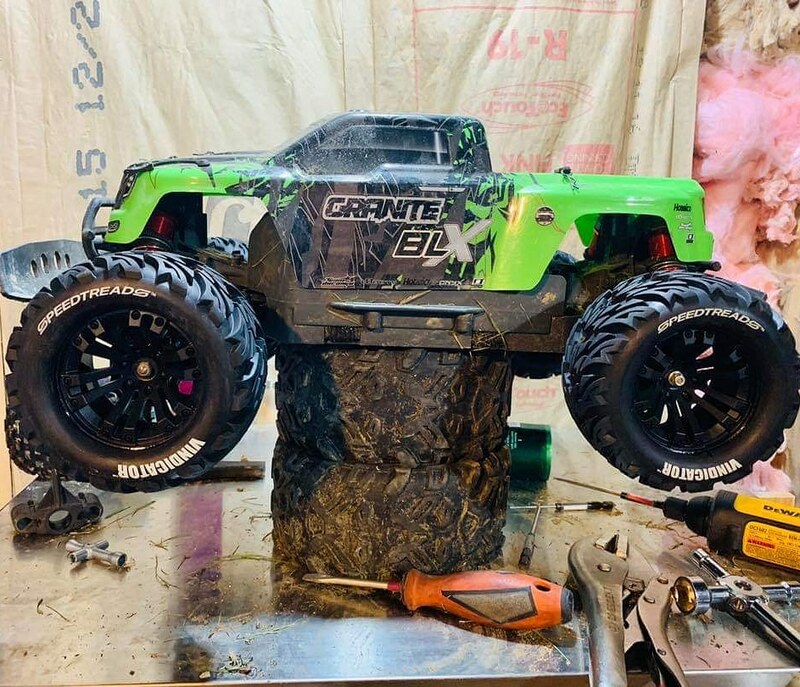 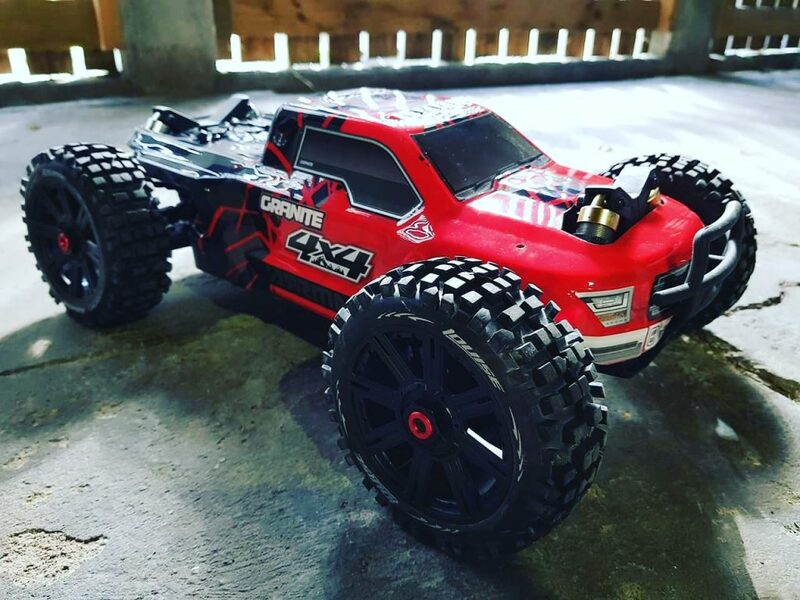 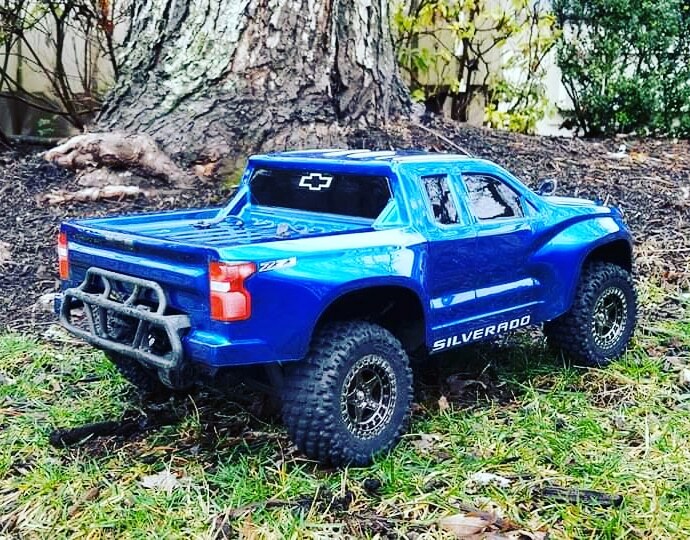 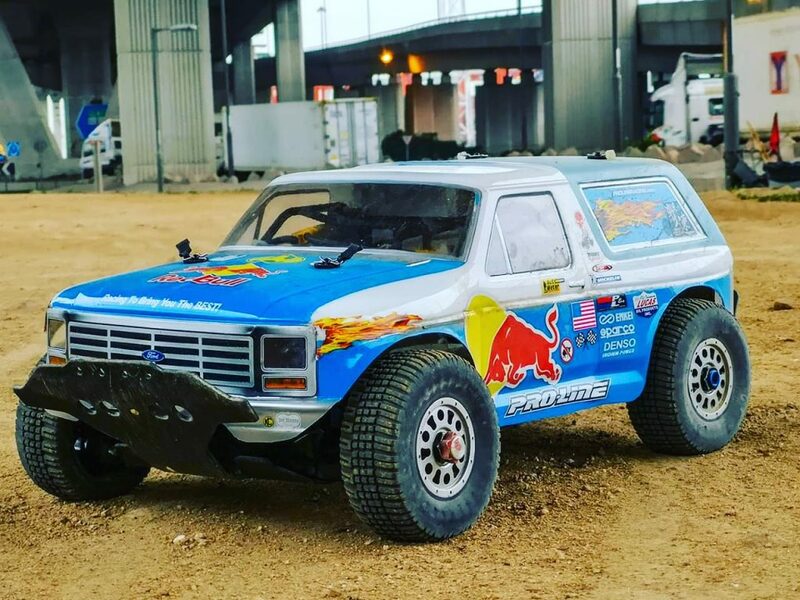 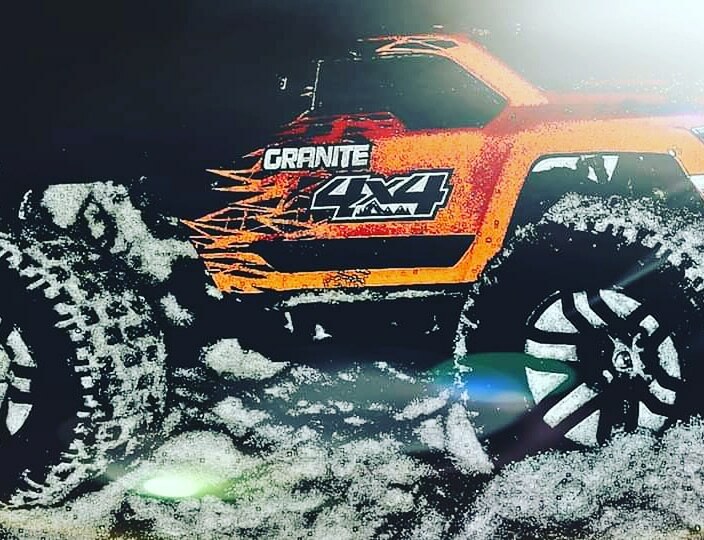 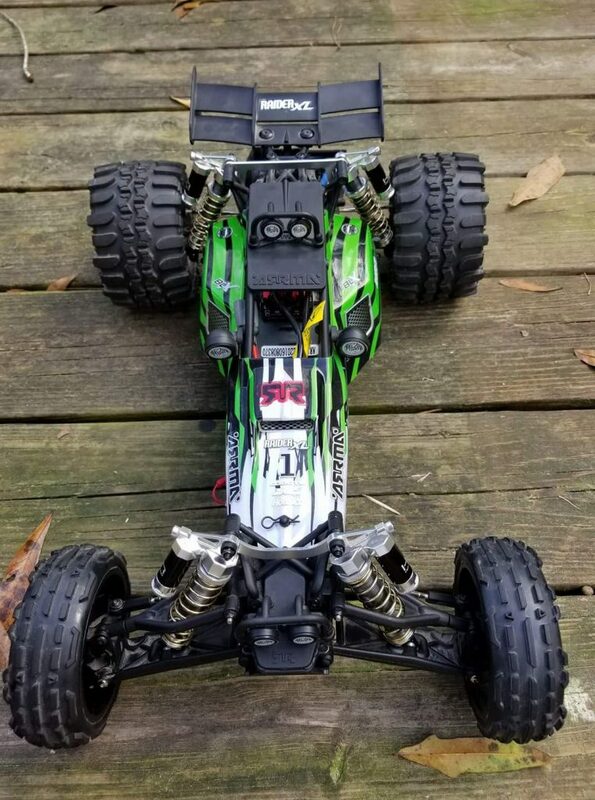 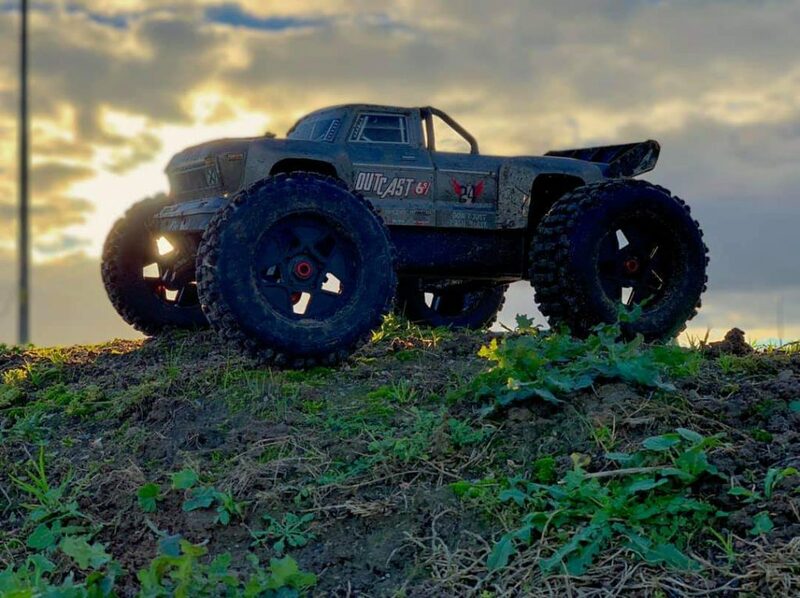 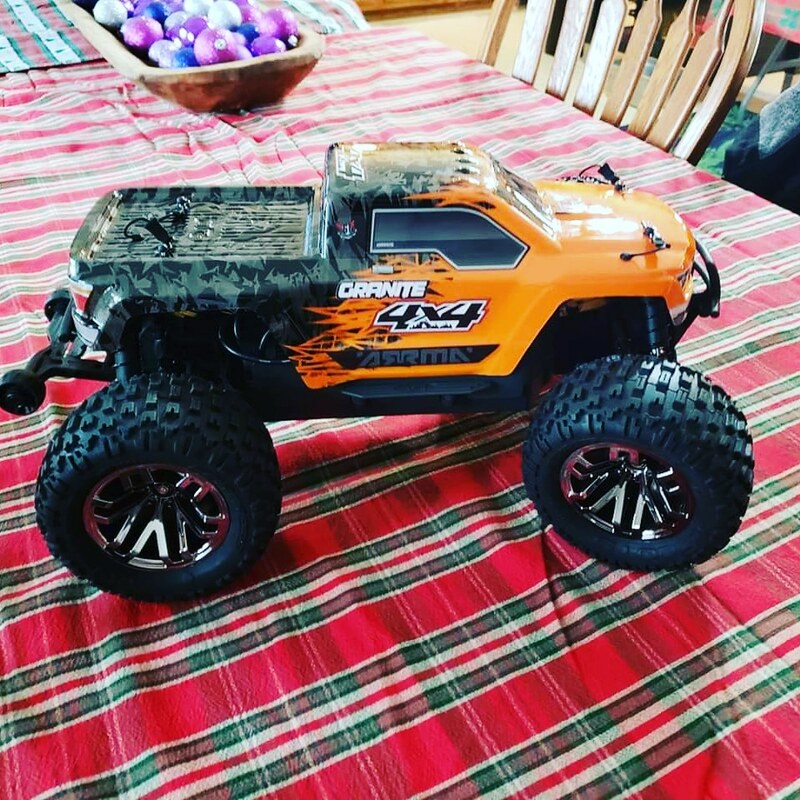 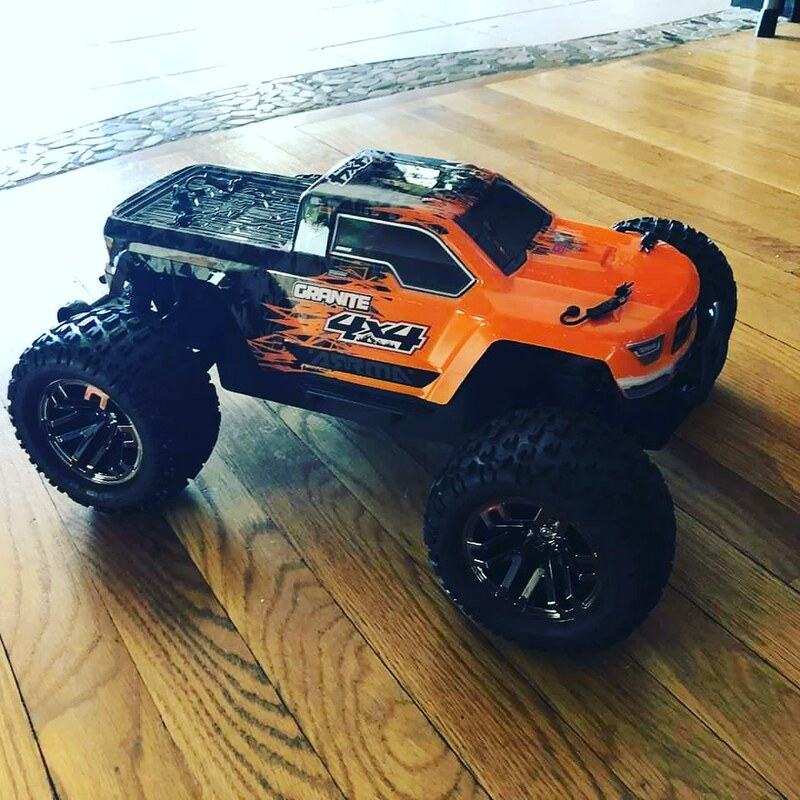 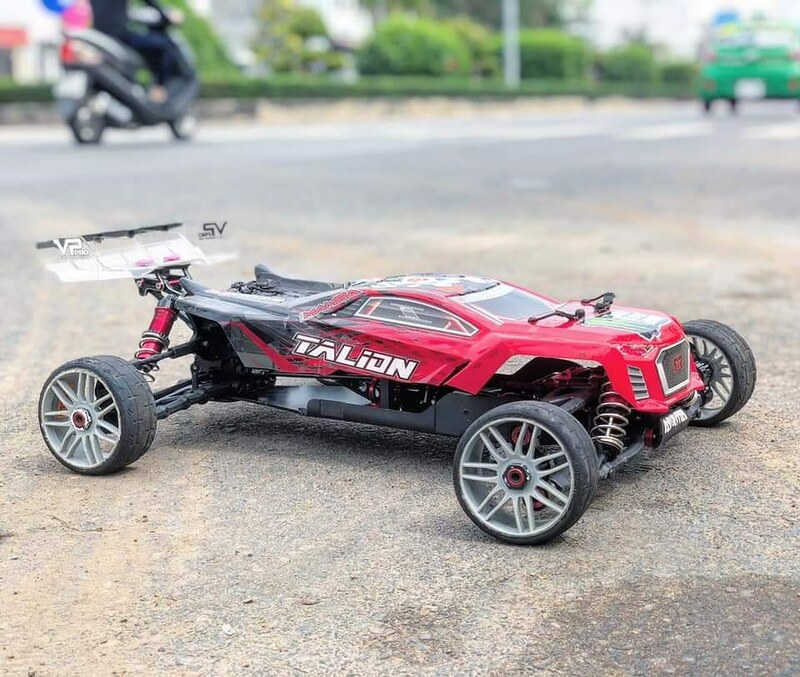 We recently discovered a very cool KRATON 6S action video series, created by a dedicated ARRMA fan in his spare time, which is a perfect example of just how rugged the KRATON 6S is. 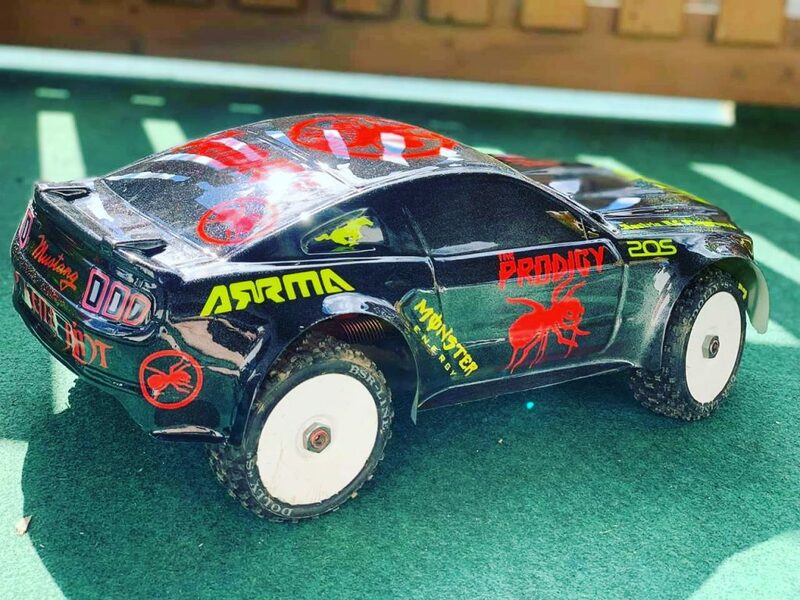 We thought we would share this awesome footage to help promote the great work undertaken by YouTube ARRMA fan, jammer2150.